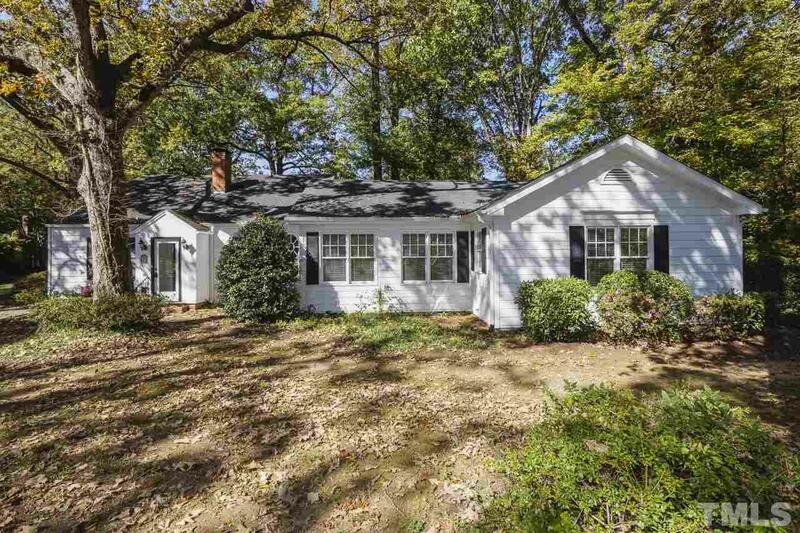 ***ENDLESS POSSIBILITIES*** Unique opportunity for 1930s era farmhouse in walking distance to downtown Chapel Hill and UNC Campus. 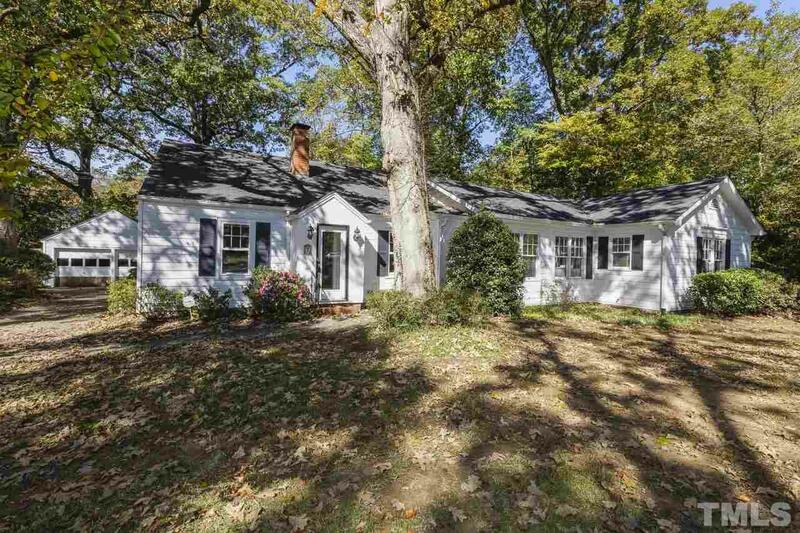 Vintage charm on a large, nearly 1/2 acre lot offers opportunity to expand and make this hidden gem your very own! Original hardwood floors, slate floor sunroom and huge deck create a lovely foundation to design your masterpiece home around. 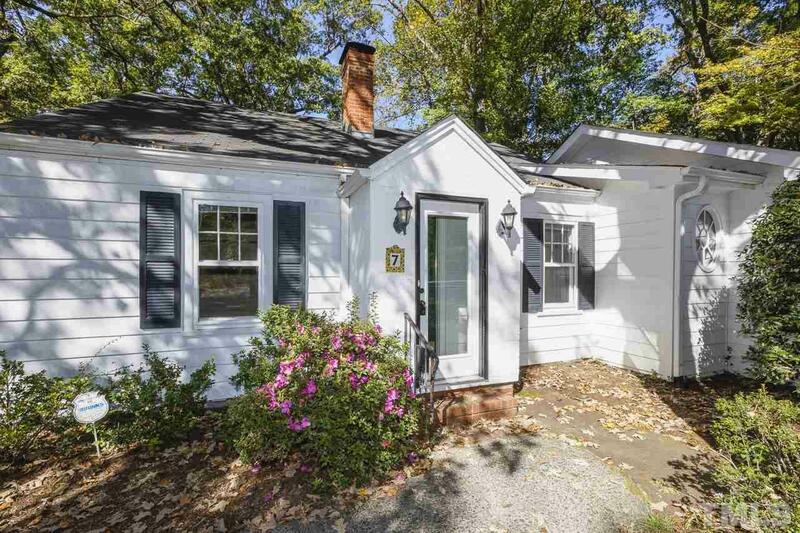 Floorplan shown in photos is CONCEPT renovation design from architect affiliated with Preservation Chapel Hill. 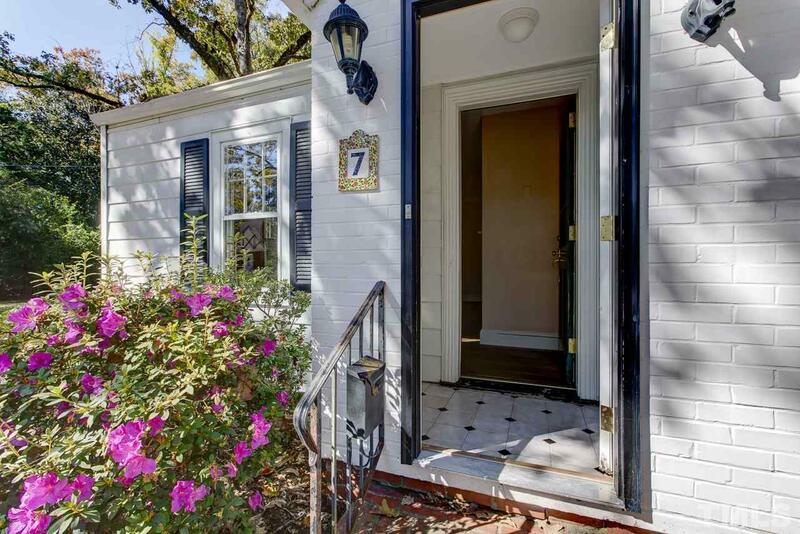 Ask about closing costs!